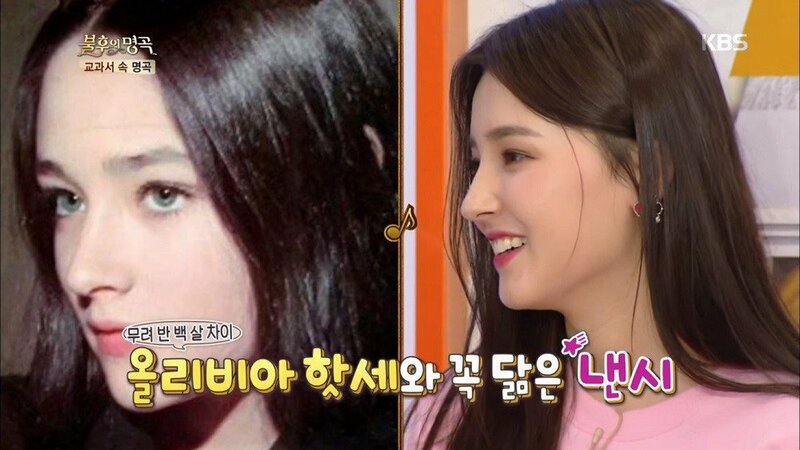 Momoland member Nancy garnered attention with her visuals as an Olivia Hussey look-alike! On the March 24th episode of 'Immortal Songs', Momoland went on stage to perform their own rendition of TVXQ's "Balloons". During the backstage portion of the show, the MCs broke the ice by telling interesting stories, and Hwang Chi Yeol began pulling out collages that presented photos of celebrity look-alikes. 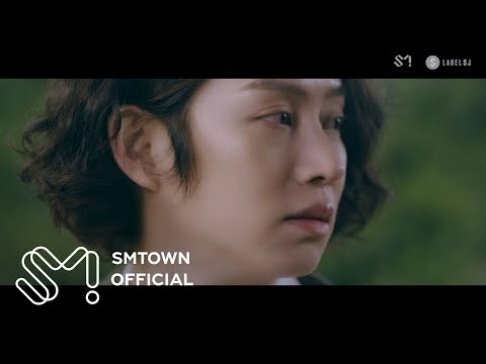 The first comparison was between Momoland's Nancy and Olivia Hussey, an actress who was famous for her role as Juliet in the 1968 film 'Romeo and Juliet'. All the celebrities in the room were mesmerized by the similarity between the two photos, including Nancy herself! As Olivia Hussey is often noted by the Korean public as one of the most beautiful actresses in history, Nancy -- as Hussey's look-alike -- gained just as much spotlight on the show. Click here to watch the corresponding clip in full!